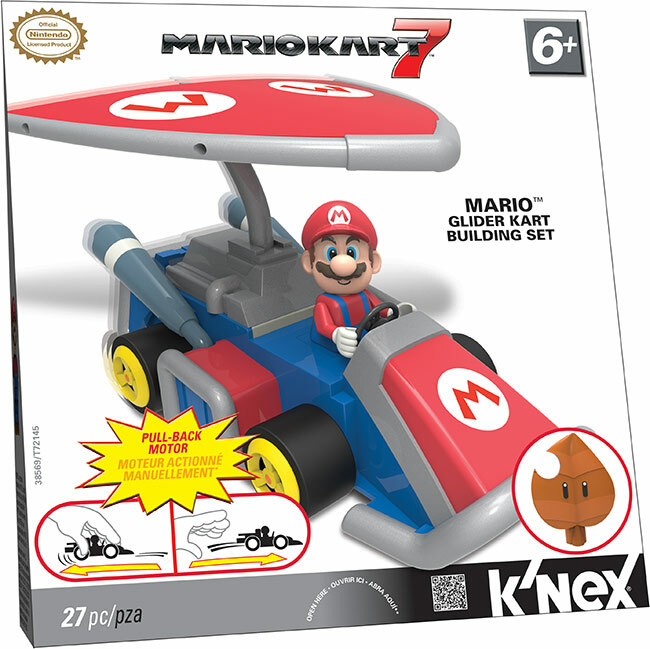 Hatfield, PA, February 2013 – K'NEX, the only US construction toy company focused on Building Worlds Kids Love®, is pleased to welcome Mario Kart 7 to its successful line of officially licensed Nintendo® building sets. 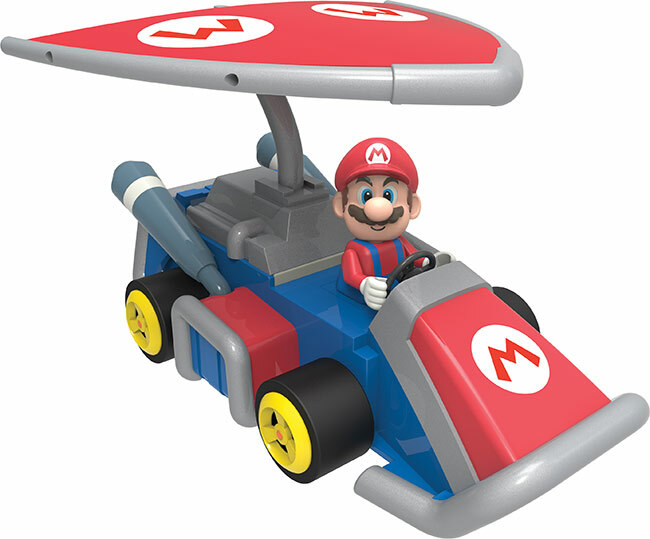 Mario Kart 7 joins the ever-popular Mario Kart™ Wii Building Set line in the construction aisle this fall! The new sets are designed for young Nintendo® fans ages 6+, bringing the fun of Mario Kart 7 and Mario Kart Wii to a new generation and expanding its appeal through a rewarding, age-appropriate K'NEX building experience. In addition, the interchangeable track system rods, bricks, and connectors used in these building sets are American made. There are no reserves on the auction lots; the low estimate is where the auction starts. Officially-Licensed Toys Inspired by the Super Mario Franchise Allows Kids to Bring their Favorite Mario Characters to Life! Hatfield, PA, February 2013 – K'NEX, the only US construction toy company focused on Building Worlds Kids Love®, is pleased to announce a new addition to its successful line of Nintendo building sets: SUPER MARIO. 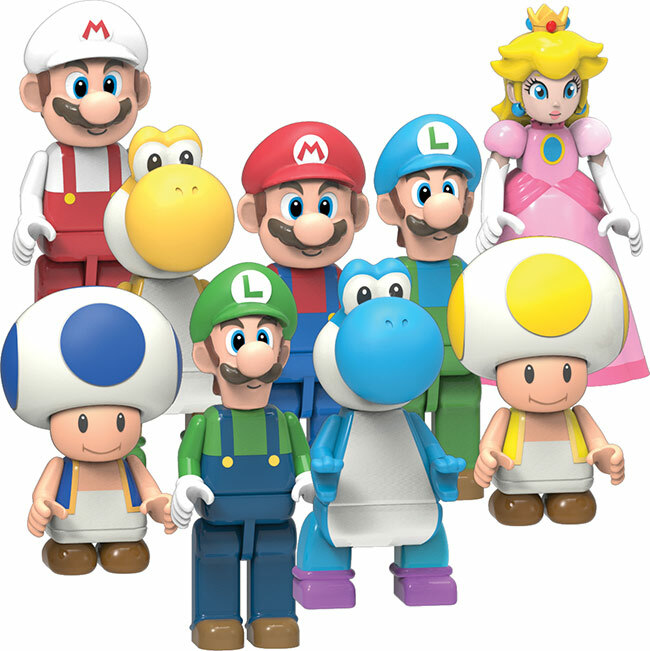 New, officially licensed building sets are inspired by the most popular Super Mario game titles such as New Super Mario Bros. Wii™, Super Mario 3DLand™ and New Super Mario Bros. 2™. The new Super Mario building sets join the ever-popular K'NEX Mario Kart Wii building set line and are designed for young Nintendo fans ages 6+, bringing the fun of Mario and his friends to a new generation and expanding its appeal through a rewarding, age-appropriate K'NEX building experience. 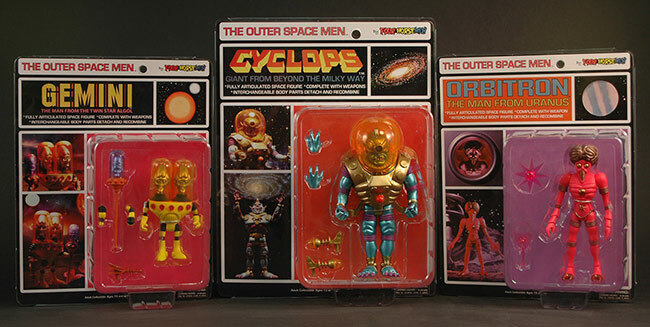 February 28, 2013 - The fully painted "Infinity Edition" versions of Orbitron, Gemini and the very first deluxe Outer Space Man - Cyclops all in one complete set will be going up for pre-order this Sunday night at 9pm (est) for only $50.00 (plus shipping & handling) at http://www.StoreHorsemen.com! OR – You'll be able to pre-order wave 5 (Orbitron & Gemini) or deluxe 1 (Cyclops) separately for only $26.00 (plus shipping & handling) per wave! Production is finished and they're currently on in a big container on an even bigger ship on the Pacific ocean rumbling their way to us right now, so we expect to have these figures in our warehouse, in stock and ready to begin being shipped in late March. No limits on the amount of sets purchased per person! Just visit Store Horsemen for all of your Four Horsemen goodies! 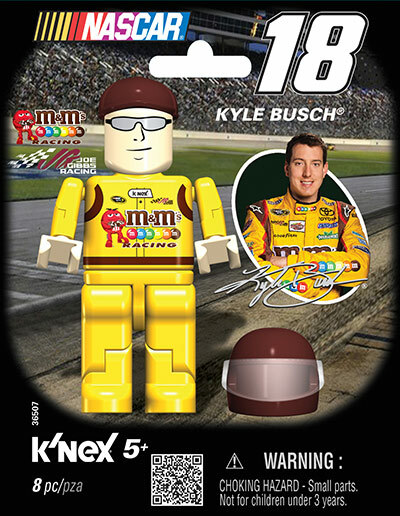 Hatfield, PA – February 2013 – K'NEX, the US construction toy company focused on Building Worlds Kids Love ®, is pleased to expand its officially licensed NASCAR building toys product line with new building sets that let young race fans expand their high-speed world. 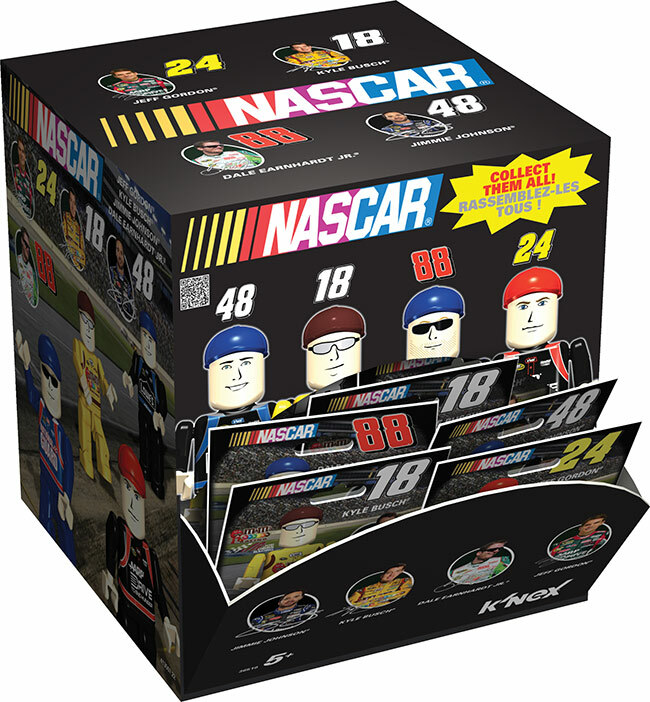 New building sets include the most popular cars & drivers of NASCAR and feature cool new paint schemes. 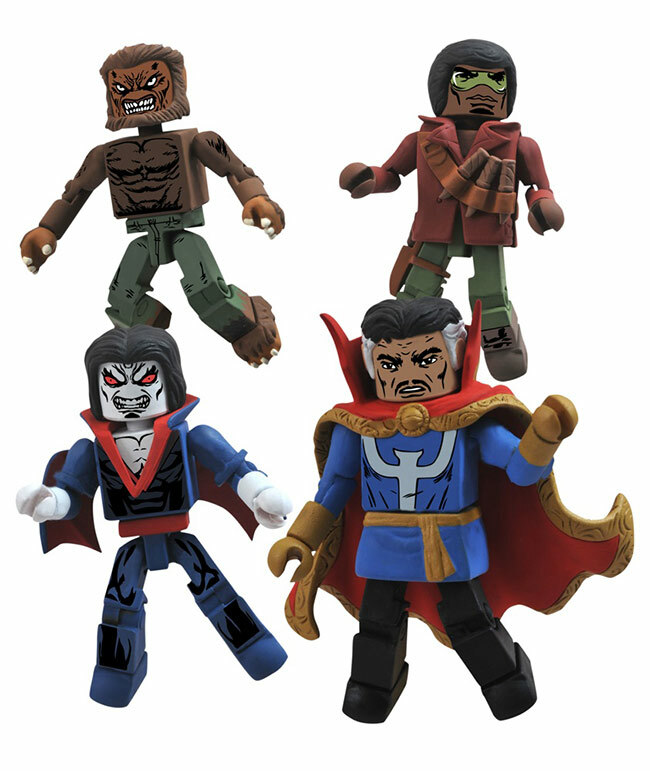 February 28, 2013 - Listed below are the toy (and child-related) recalls from this week; these links go to the official announcements on the Consumer Product Safety Commission web site. Hatfield, PA, – February 2013 – LINCOLN LOGS, part of the K'NEX Brands family, the US construction toy company focused on Building Worlds Kids Love®, is pleased to announce a new addition to its 2013 product line! Developed in 1916 by the son of famous American architect Frank Lloyd Wright, LINCOLN LOGS is a classic toy brand that has been entertaining and teaching children for over nine decades. Building with LINCOLN LOGS sets helps children develop fine motor and problem solving skills. 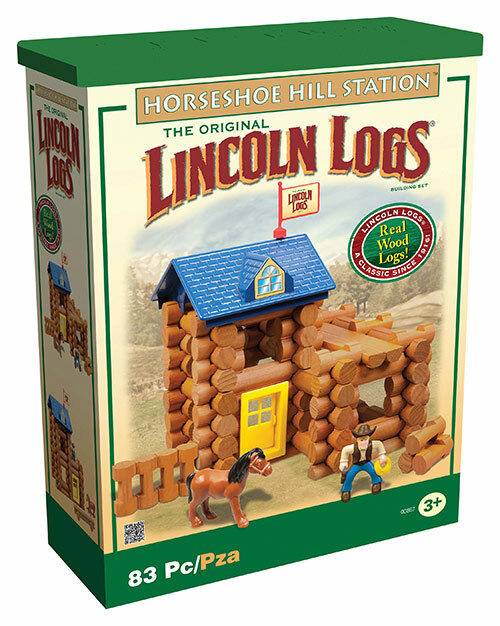 Known for quality and durability, LINCOLN LOGS has become more than just a toy brand… it has become an authentic piece of Americana! February 2013 - New York - Mezco Toyz is thrilled to announce it will be creating a line of collectibles for Axe Cop. Mezco will be offering an assortment of merchandise for the Axe Cop license including both action figures and plush collectibles. Featuring one of the largest and surreally diverse casts ever seen, Mezco's award winning design team will be in overdrive bringing them to life for fans. 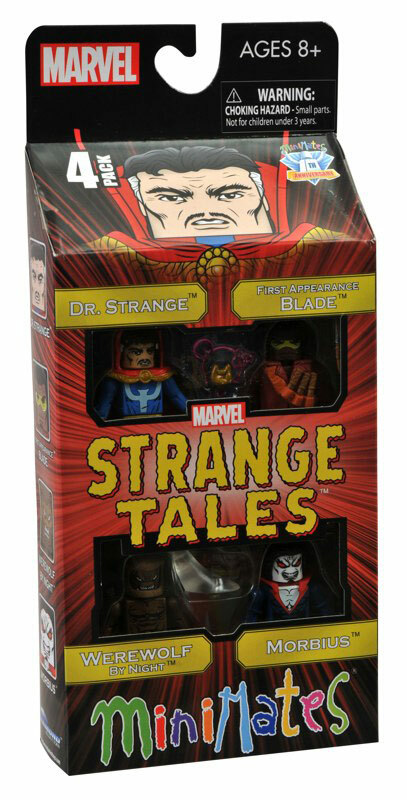 Many of the designs for these soon to be sought after offerings will be available for viewing at http://www.mezcotoyz.com. Axe Cop, the animated series, will be premiering on FOX on July 27, 2013. The true-life story behind Axe Cop is nearly as amazing as Axe Cop himself; A 5 year old boy narrates an ongoing story based on his amazing imagination, and his 29 year old brother, a professional comic book artist, brings those stories to life. 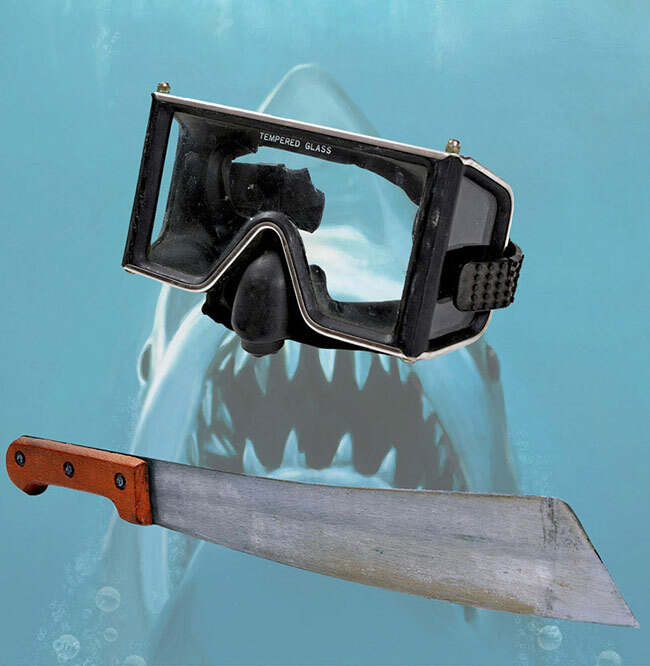 The results are an axe-wielding cop partnered with a flying T-rex with machine gun arms. Critics have called Axe Cop "A darker, grittier Calvin & Hobbes", "...All kinds of fun..." , and Axe Cop has been praised by Entertainment Weekly. 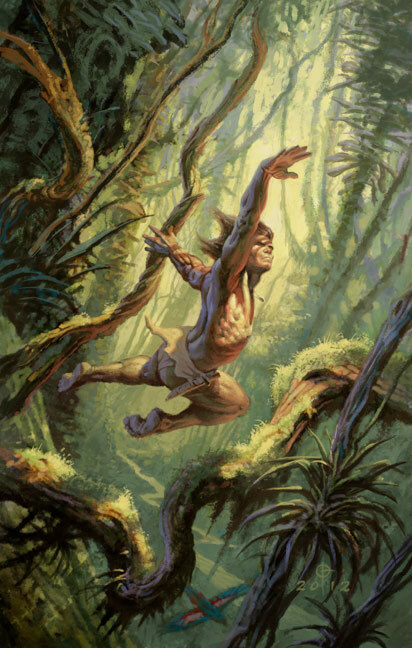 February 2013 - Sequential Pulp Comics, a graphic novel imprint distributed by Dark Horse Comics, specializing in works of classic and pulp literature is proud to announce a new graphic novel based on Edgar Rice Burroughs' classic novel, Jungle Tales of Tarzan.